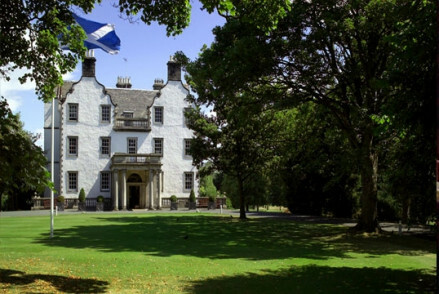 “The Bonham is a boutique hotel in Scotland with a very contemporary spirit. 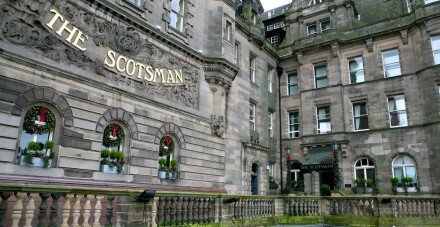 It occupies a series of Victorian buildings in the West End of Edinburgh. 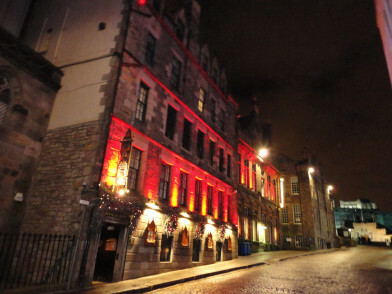 At The Bonham hotel in Edinburgh, we have used bold colour, rich texture and contemporary art and photography to build an environment that is fun, upbeat, welcoming and with the unmistakable buzz of being part of a great Scottish city. 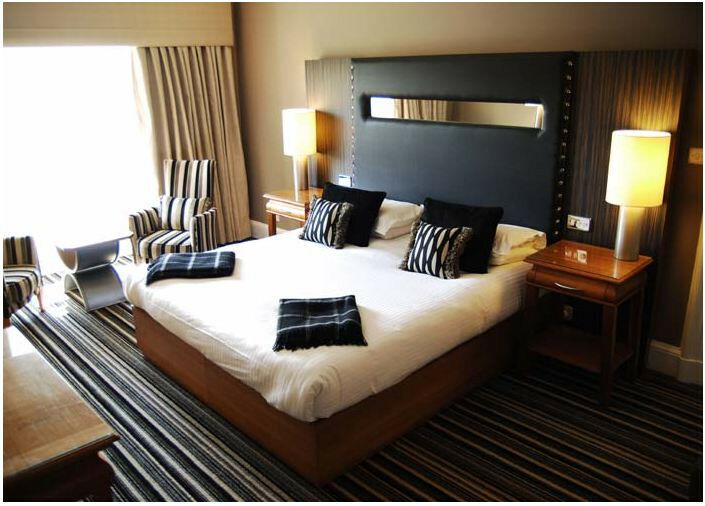 There are 48 boutique rooms and suites at The Bonham and our events spaces are flexible enough to work for private dining, cocktail parties, small weddings or meetings.